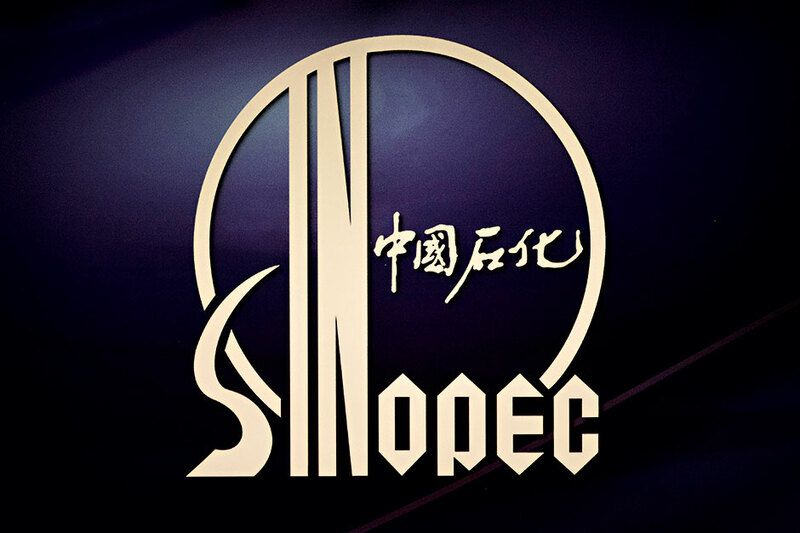 Beijing-based Chinese oil and gas company Sinopec is the fifth-largest company in the world in terms of revenue and the company is firmly established as a world-leader in its field. Sinopec saw strong sales growth of 6.8 percent between the years of 2012 and 2014, and this year the firm doubled its production levels in Iran. The year also saw the company sell 30 percent of its retail unit, which includes 23,000 convenience stores and over 30,000 petrol stations, to 25 investors in a $17.5bn deal. It recently also announced plans to invest $3.5bn in shale gas drilling projects, in order to grow its shale output at an annual rate of 40 percent and so meet the targets set for China.